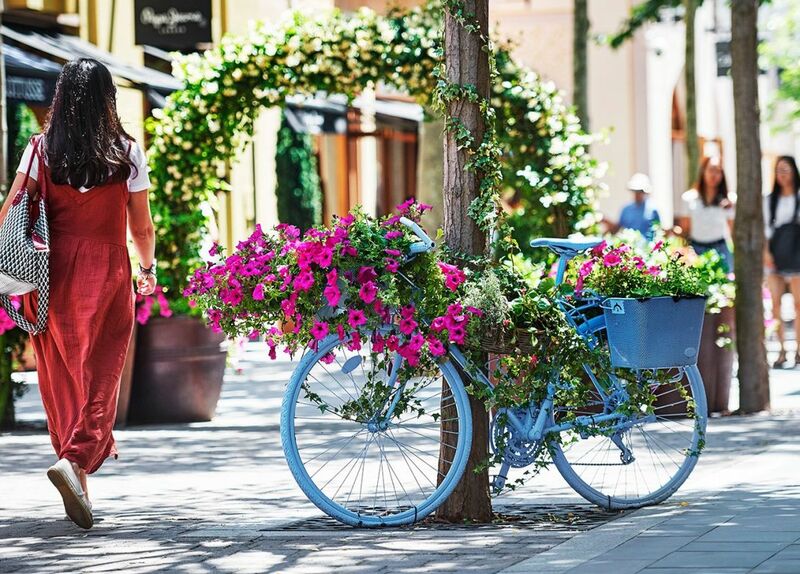 Las Rozas Village is solely responsible for this offer. For participating stores, enquire at the Tourist Information Centre. All purchases must be made with a valid Visa card to receive the 10% discount. Discount to be made on the Village price. The VIP Card is only valid in participating boutiques/restaurants. Visit thebicestervillageshoppingcollection.com/benefit-tcs for full terms and conditions.